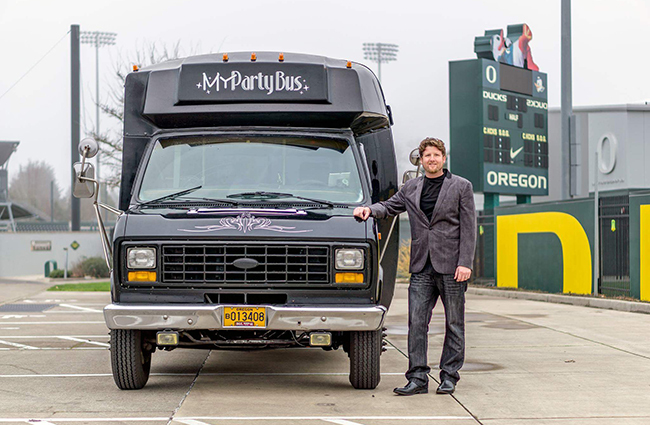 What happens in My Party Bus, Stays in My Party Bus. 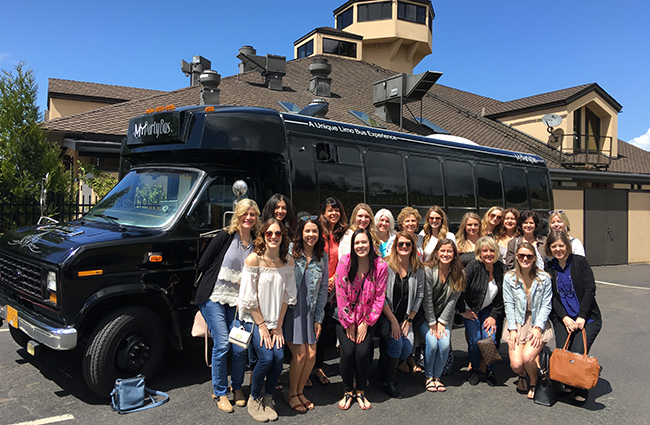 Who needs Las Vegas when My Party Bus can give you a Bachelor or Bachelorette party they’ll be talking about for years? 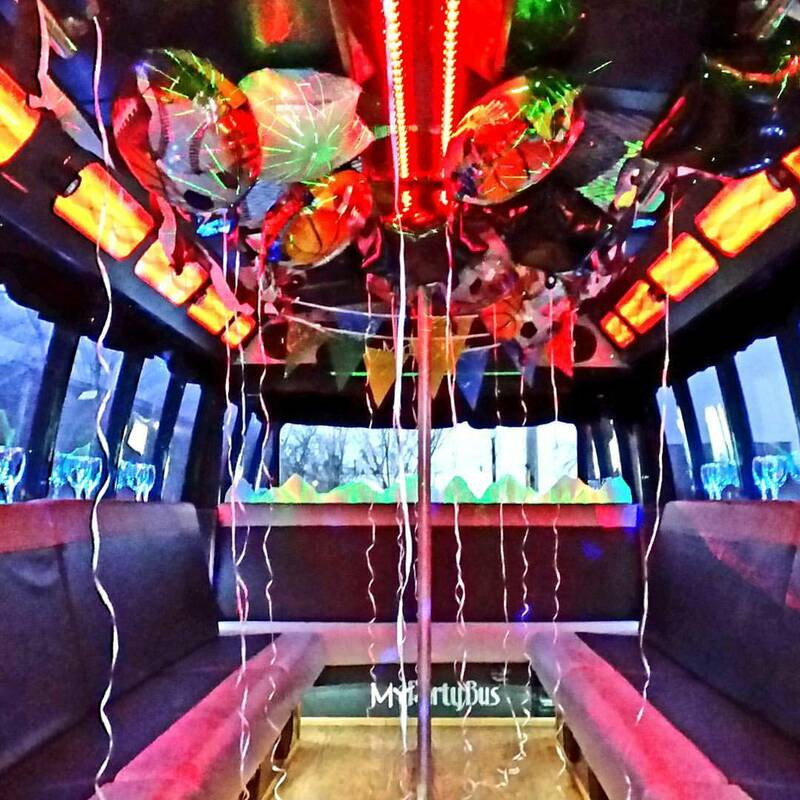 Take a spin on the dance pole as we chauffeur you and your guests around to the hottest bars and clubs in town. Now is your chance to celebrate your last single moments in style!